Crown Casino, one of the largest casinos in the world, faced a critical decision in its Table Games business. Put simply, the Table Games industry globally had been contracting for 25 consecutive years with continued profit performance largely contingent upon cost cutting. Factors contributing to the contraction of the Table Games industry included a lack of product innovation, growth in new forms of gaming and entertainment, inconsistent customer service and a comparatively expensive product offering. We partnered with Crown Casino on a multi-year change process targeting positive growth in all performance indicators. The original focus on Table games expanded to include the total gaming environment. The process began with the development of, and alignment of the senior team to, a customer driven business strategy using a balanced scorecard approach. A critical step in the process targeted 2,000 front-line staff using a sophisticated employee engagement process. Staff were engaged in the key business issues, the financials, customer needs and, finally, the strategy. We then instituted a quarterly strategy and business planning cycle designed to maintain discipline and focused execution of the strategy. Against a back-drop of global industry contraction, Crown Casino Gaming has successfully grown revenues year after year in a mature market making it a recognised worldwide leader. 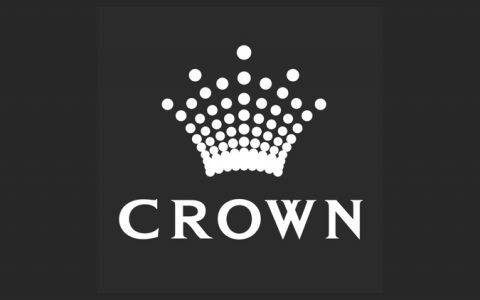 In a recent survey of employee engagement, 95% of staff reported a good or excellent understanding of the strategy, with over 90% committed or highly committed to creating success at Crown Casino. The success of the transformation process can also be seen in the growth of Crown Casino Gaming executives who now occupy leadership positions across the global PBL gaming empire. “TAP has proved an invaluable business partner to Crown Casino. Their process expertise and coaching of senior management have enabled superior utilisation of resources and driven strategic decisions that have, in turn, resulted in consistent growth in profit. From the outset, TAP was able to gain a deep understanding of our business issues and drivers while at the same time, build the individual relationships required to drive and sustain the organisational change. They have the presence, capability and respect among our team to facilitate outcomes which exceed expectations.